The Allover Panel Jammer is perfect for every swim. 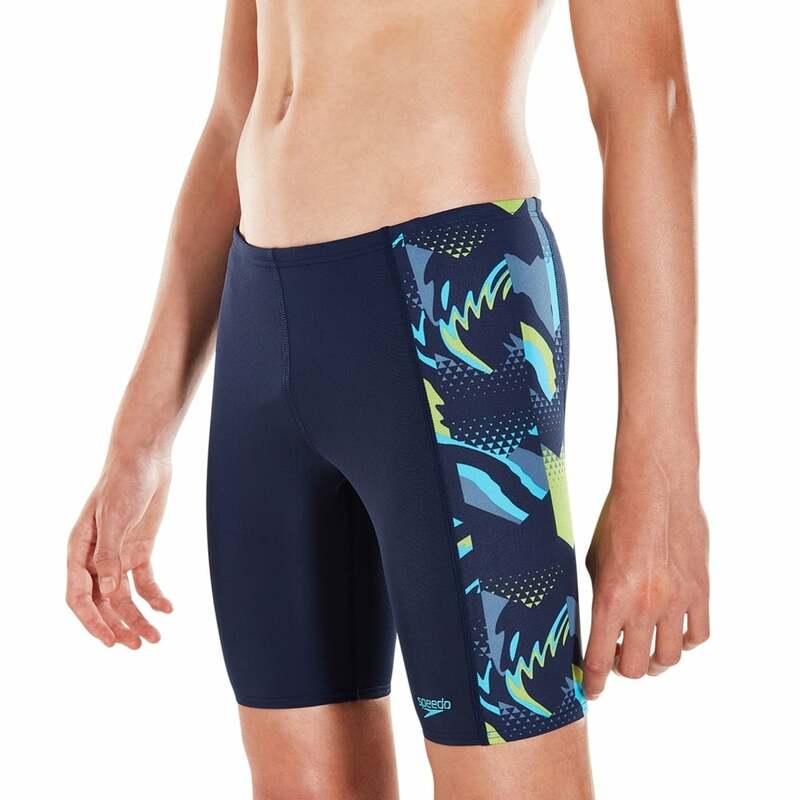 The bold print will liven up any training session, while the flexible fabric offers maximum freedom of movement in the water. Made from Endurance+ fabric, which is 100% chlorine resistant, this jammer is designed to last for longer, swim after swim.